We've all heard it or seen it – a social media faux pas, a bad Tweet, an offensive picture on Facebook, a bad review on Yelp. But what happens when your business’s social media campaign hits a nerve and becomes a crisis? It can happen in an instant, and how you respond can affect your company’s image immediately. Plan Ahead: Before a crisis occurs, assign a point person to deal with internal and external problems. Meeting with your team ahead of any situations can minimize damage done to your corporate image. Knowing who will handle all social media outlets (search engine optimizations, reviews, networks) will allow you to respond to negative criticism faster. Provide employees with guidelines and brand-approved messages and encourage them to share on their personal social media communities, if they are comfortable doing so. Monitor, Monitor, Monitor: Every business should be checking its social media networks often, as quick response can make all the difference in damage control. If a comment is made on social media about your business, it often can be taken offline and resolved without much commentary. By the time comments begin to elicit the responses and posts are dropping at lightning speed, it’s too late. 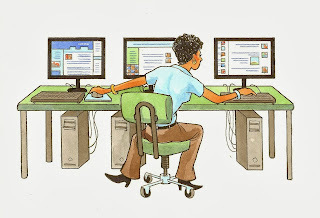 All companies also should use a monitoring system such as Google alerts to see what people are saying about them. Address it Immediately: All responses should come from a single point of contact. 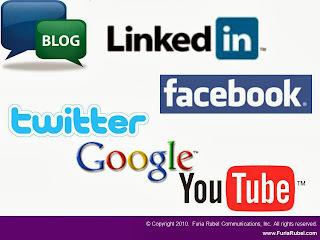 Alert employees to the problem but ask them not to respond on their own social media networks. Respond to each post and track back to the source to resolve what began the string of comments. This will show your business cares about the situation and would like to fix it. Hold all Auto-posts: Companies often schedule automatic posts as part of their ongoing marketing, but during a crisis is not the time to be marketing. If the situation is serious enough, cancel or suspend all scheduled social media posts until you can assess and address the problem. You don’t want customers thinking you are not taking the situation seriously or sending something else out to compound the problem. Remain Calm: Social media travels quickly, but the good news is, most of the time it ends quickly, too. Keeping a respectful, conversational tone and remaining calm will help you control the situation without getting pulled into a different argument. Do not get caught up in ugly remarks or argue with commenters. Begin new posts whenever possible so not to carry along the previous posts. Assess the Damage: When the worst seems to be over, take a deep breath and determine how to move forward. Consider drafting a post to apologize but be sure to let readers know this will not happen again. Keep in mind, a few people may continue to post and you may never be able to please everyone, but the incident likely will die down. 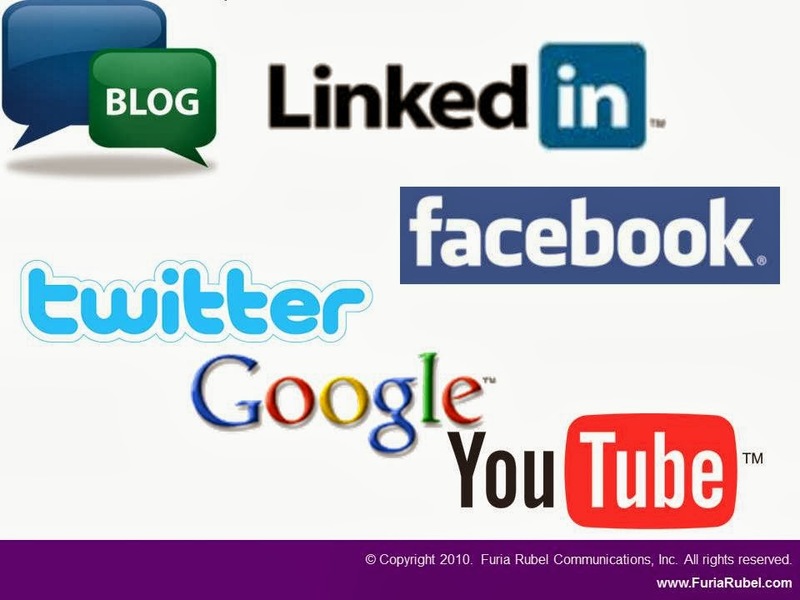 Return to Social Media: Monitor all social media platforms to be sure negative posts have stopped. Begin new posts with a non-controversial, positive feel to them. Keep it light to create neutral response and determine if it is a good time to continue. Evaluate and Adjust: After the crisis is over, determine what worked and what did not. You may be able to see a better way to alert the team of a crisis in the future. Look at what you learned and ask the team to evaluate the situation. A different perspective may help avoid similar mistakes in the future. While social media crises require attention, they don't have to turn into catastrophes. When addressed properly, your front page posts will become yesterday’s news.